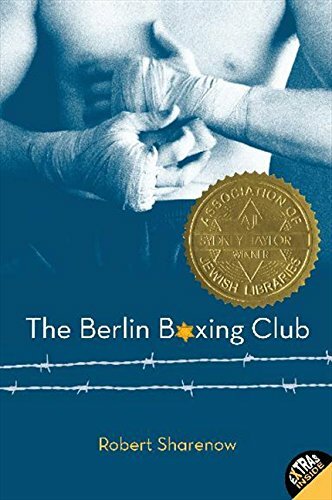 Sydney Taylor Award-winning novel Berlin Boxing Club is loosely inspired by the true story of boxer Max Schmeling’s experiences following Kristallnacht. 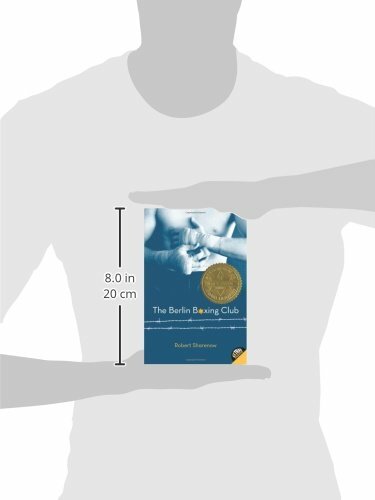 Publishers Weekly called it “a masterful historical novel” in a starred review. Karl Stern has never thought of himself as a Jew; after all, he’s never even been in a synagogue. But the bullies at his school in Nazi-era Berlin don’t care that Karl’s family doesn’t practice religion. Demoralized by their attacks against a heritage he doesn’t accept as his own, Karl longs to prove his worth. Then Max Schmeling, champion boxer and German hero, makes a deal with Karl’s father to give Karl boxing lessons. 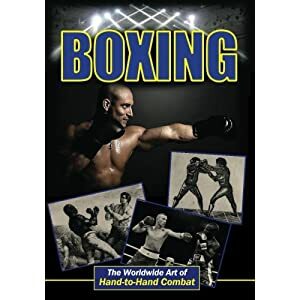 A skilled cartoonist, Karl has never had an interest in boxing, but now it seems like the perfect chance to reinvent himself. But when Nazi violence against Jews escalates, Karl must take on a new role: family protector. And as Max’s fame forces him to associate with Nazi elites, Karl begins to wonder where his hero’s sympathies truly lie. 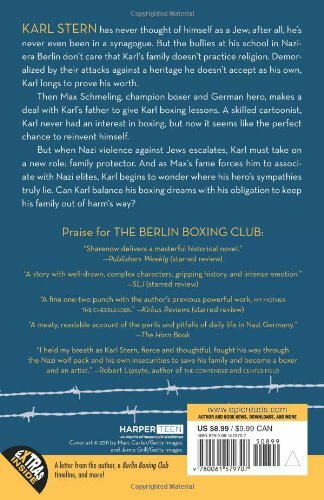 Can Karl balance his boxing dreams with his obligation to keep his family out of harm’s way? Includes an author’s note and sources page detailing the factual inspirations behind the novel. 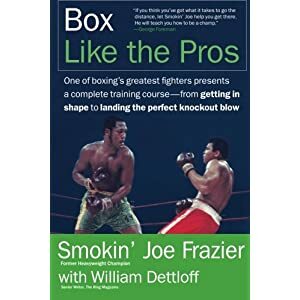 $29.95 (as of April 17, 2019, 7:33 am)	& FREE Shipping. 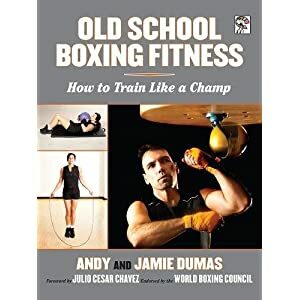 $261.98 (as of April 17, 2019, 7:33 am)	& FREE Shipping.